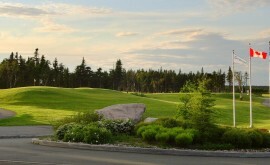 Glendenning is a spectacular 18-hole golf course with amenities including a full service professional shop, golf academy, grass tee deck, driving range, and a pub style restaurant. 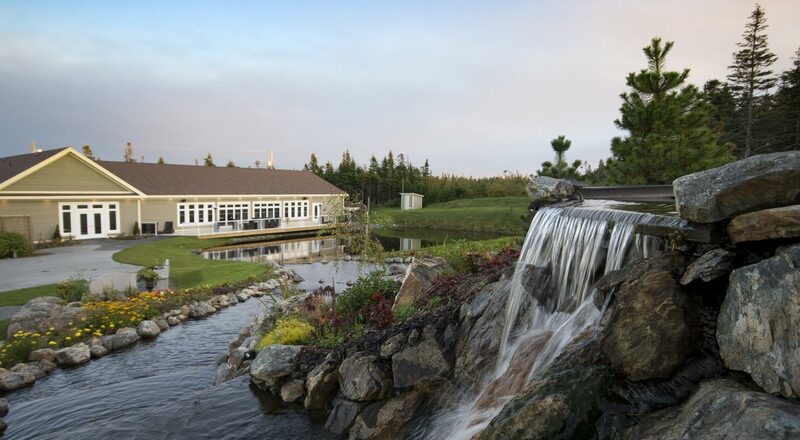 Conveniently located within the Galway development, and only 10 minutes from downtown St. John’s, Glendenning is also home to a spectacular 9,000-square foot event facility. 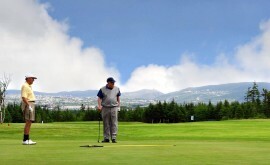 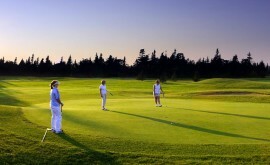 Since 2000, the golf course and facilities have been consistently recognized for outstanding service and product quality.